For free, friendly advice or to make an appointment contact John now. We are a long established family company based in North Yorkshire. With over 20 years experience and have a excellent reputation for being reliable, technically competent, honest, friendly and professional in all aspects of our business. 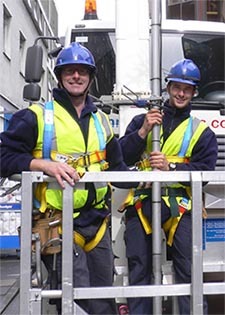 Our engineers are highly skilled and are constantly kept up to date with the latest technology, we regularly attend training courses to ensure we are the areas leading installer of Aerial & Satellite systems and can install the latest Media interface devices. 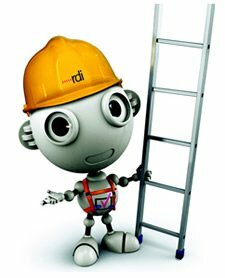 All our engineers have passed a national qualification, have full insurance and have had a Criminal Record Check to ensure they are trustworthy to enter your homes. We are fully insured with Public Liability of £5 million and we give a written warranty with all our installations. We provide cover in the areas of Harrogate, Knaresborough, Ripon, Pateley Bridge, Masham, Thirsk, Nothallerton, Richmond, Catterick, Bedale, North Leeds,Wetherby, Boston Spa, Collingham and Tadcaster.